Very well written & put together Rebecca. Im one of those persons who goes to “chain” stores bc of convenience & price but have been buying Moda lately bc of its quality. I love the feel & texture of the fabric & see the difference in the sewing. Have you mentioned on the quality of thread you should use. I use Gutermann. More $$ but better quality. Thank you! 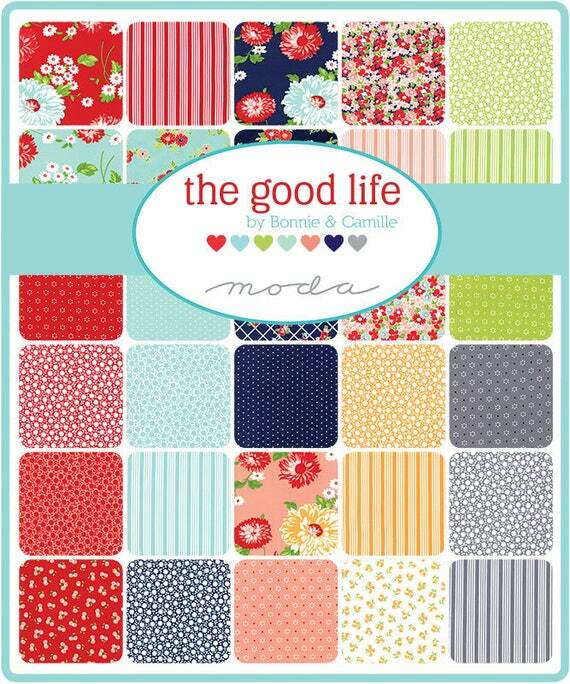 I love Moda – it’s what I started sewing with and still love it. I mention thread in one of the previous posts – I use Aurifil for my machines and Gutermann for hand stitching. I love them both, but for different parts!